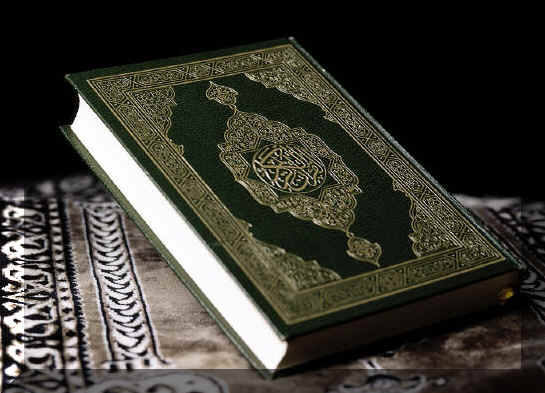 Preservation of the Qur'an :: New to Islam? There are hundreds of religions flourishing around the world: Christianity, Islam, Buddhism, Sikhism, Hinduism, Judaism, Bahaism, Babism, Zoroastrianism, Mormonism, Jehovas Witnesses, Jainism, Confucianism etc. And each of these religions claim that their scripture is preserved from the day it was revealed (written) until our time. A religious belief is as authentic as the authenticity of the scripture it follows. And for any scripture to be labeled as authentically preserved it should follow some concrete and rational criteria. Imagine this scenario: A professor gives a three hour lecture to his students. Imagine still that none of the students memorized this speech of the professor or wrote it down. Now forty years after that speech if these same students decided to replicate professor's complete speech word for word, would they be able to do it? Obviously not. Because the only two modes of preservation historically is through writing and memory. Therefore, for any claimants to proclaim that their scripture is preserved in purity, they have to provide concrete evidence that the Scripture was written in its entirety AND memorized in its entirety from the time it was revealed to our time, in a continuous and unbroken chain. If the memorization part doesn't exist parallel to the written part to act as a check and balance for it, then there is a genuine possibility that the written scripture may loose its purity through unintentional and intentional interpolations due to scribal errors, corruption by the enemies, pages getting decomposed etc, and these errors would be concurrently incorporated into subsequent texts, ultimately loosing its purity through ages.